It’s been an unprecedented election with more mayoral candidates than ever before. But one thing seems certain: unless all the polls have been wrong, there will be no outright winner Tuesday. So who is likely to make the April runoff? And has having so many candidates on the ballot fired up voters or simply turned them off? Alden Loury, senior editor on WBEZ’s race, class and communities desk, has been particularly impressed by both Lori Lightfoot and Amara Enyia. “I think they’ve been polished and sharp at delivery and I think they have spoken to some of the key issues that have been problem areas for the city,” said Loury. Paul Vallas’s attention to detail has also caught his eye. “When Paul Vallas gets in the zone, I think he can be very thoughtful and articulate in talking about some of the minutia around city finances, and I think that is his real lane,” said Loury. Former Police Superintendent Gary McCarthy has surprised him. Ultimately, Loury thinks the power, money and name recognition of Toni Preckwinkle and Bill Daley will prevail. But he notes that Preckwinkle has made some missteps. 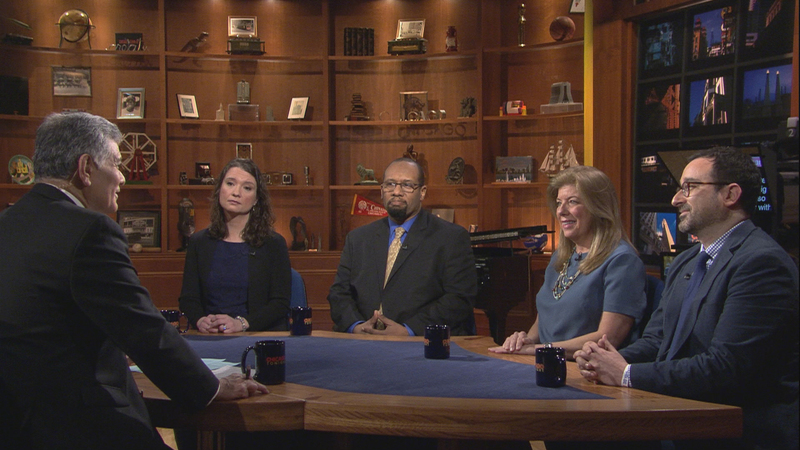 Connie Mixon, director of urban studies at Elmhurst College and co-editor of the book “Twenty-First Century Chicago,” also thinks Preckwinkle has been damaged in recent weeks. Given the nature of this race, Mixon is making no predictions. Faris, Loury, Mixon and Heather Cherone of The Daily Line join us to analyze the election.